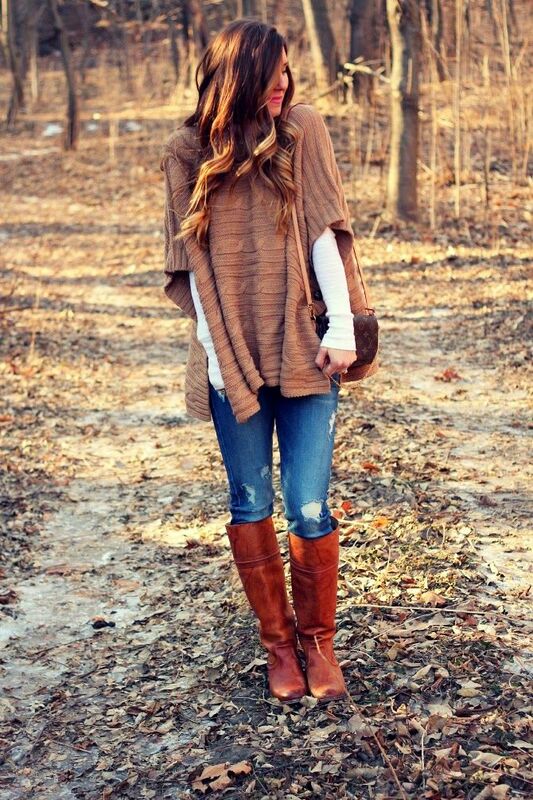 How relaxed yet stylish they look, the classic poncho. I love it. Many styles to choose from but I think these are the nicest, I don’t like the really long ones, or the ones with too many color combos. Bracelet from Accessorize @ 4.95€. Perfecto! For all the Holiday reasons to dress up! You know how much I adore the K family ;o) and this is one of the reasons why; their abundance of everything!!! Look at Khloe’s wardrobe! What’s not to like? Look how neatly she arranges the shoes; one showing the front and one showing the back. It’s also pretty obvious that she has a thing for those Christian Louboutin’s…wonder why.